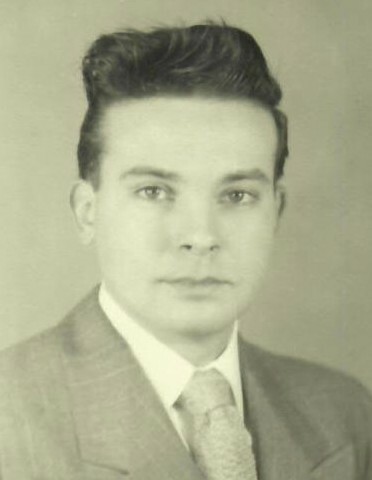 William C. Kaufman, on April 9, 2019, age 92. Bill was predeceased by his wife of 50 years and is survived by his three children, four grandchildren and two great grandchildren. Bill was a veteran of World War II and taught special education/physical education for the school district of Philadelphia for 37 years. While teaching, he coached baseball, basketball and soccer. Several of his teams won City Championships. Bill was a graduate of Temple University and excelled at baseball while a member of the Temple baseball team. Memorial services are be planned. Arr. by BOCCO F.H. Cherry Hill, NJ.